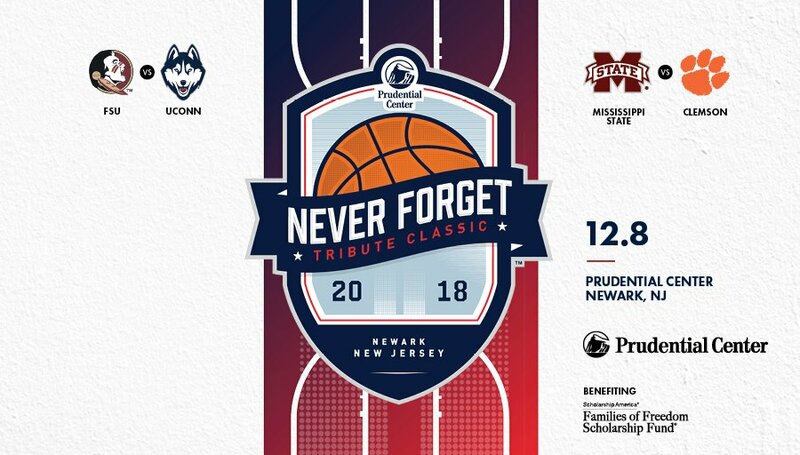 NEWARK, N.J. (July 9, 2018) – Prudential Center has announced that it will host the third annual Never Forget Tribute Classic on Saturday, December 8. This year’s tournament features a doubleheader between four high-profile universities: the Florida State Seminoles will take on the UConn Huskies and the Clemson Tigers will face the Mississippi State Bulldogs. Both of the highly-anticipated match-ups will air exclusively on ESPN 2, and will also be available through the ESPN app, computers, smartphones, tablets and streaming devices to fans who receive their high-speed Internet connection or video subscription from an affiliated service provider. 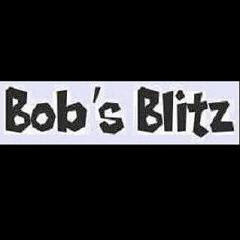 Official broadcast and game times will be announced at a future date. In this year’s Never Forget Tribute Classic, Prudential Center will welcome home UConn’s new head coach and New Jersey native, Dan Hurley. Born and raised in Jersey City, Hurley played for Seton Hall as a point guard from 1991-1996 before serving as an assistant coach for St. Anthony’s High School in Jersey City under his father, Hall of Fame Coach Bob Hurley. Hurley then served as an assistant coach for the Rutgers men’s basketball team from 1997-2001, helping the program to their first winning season in eight years during the 1998-99 campaign. He returned to the high school basketball scene as the head coach of Newark’s own St. Benedict’s Prep for nine years. Hurley jumped back into college basketball in 2010 as the head coach at Wagner College for two years before leading the University of Rhode Island’s men’s basketball team from 2012-2018, where he coached the Rams to back-to-back NCAA Tournament berths in 2017 and 2018. For more information and updates about the 2018 Never Forget Tribute Classic, visit prucenter.com/NFTC2018 and follow @PruCenter.